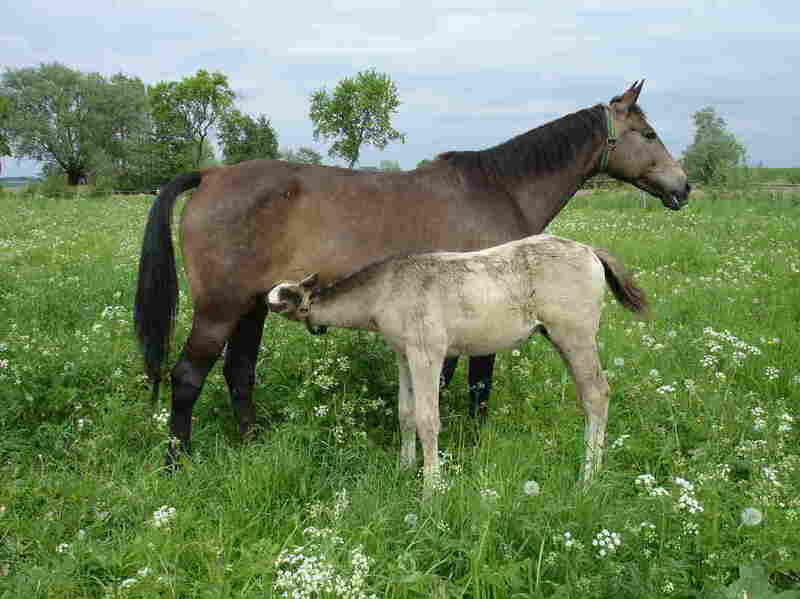 Mare's Milk For Health? Europeans Look To Horses For Ancient Remedy : The Salt Chekhov and Tolstoy swore by its curative powers. While mare's milk remains a niche product, its reputation as a health elixir is causing trouble for European producers in a more regulated age.